One of my favourite places to be is a blueberry field. Nothing is better than lying on your back between islands of blueberry bushes, watching clouds build in the sky and munching on newly picked blueberries. 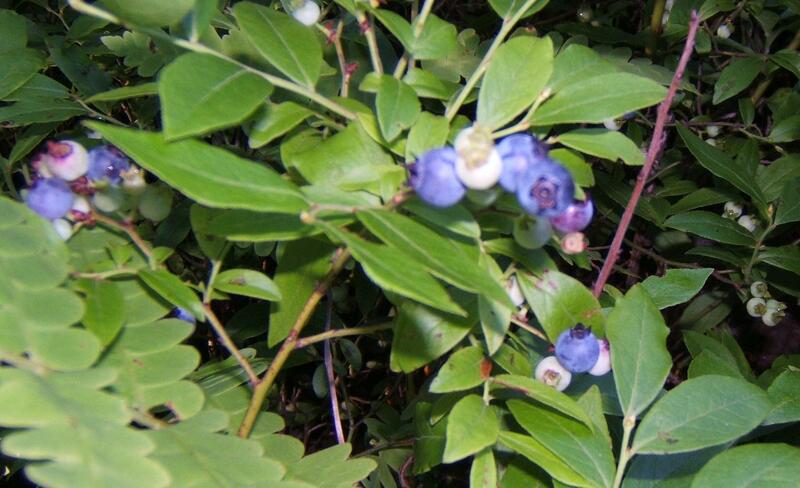 When I was young, I spent lots of time picking blueberries with my Dad, in the pasture behind my grandfather’s farm. I can still see his hands deftly stripping berries from each branch, and hear the staccato ripple of berries filling his pail. My picking was considerably slower and less productive. In my pail, the berries spoke in single plinks, each separated by several seconds of silence. Later, when I was a teenager, I went once with my Mom to pick blueberries on our neighbour’s hillside. My berry picking skills had not improved and I know I ate more than I picked. But how I wish I could spend, just one more time, that afternoon with my Mom, picking blueberries on a sun-washed hill. Today, I pick blueberries every summer, in the field near our cottage. Since I am usually the only one picking, I now aim to be efficient. Sometimes I use my blueberry rake to strip the berries from the branches, quickly and with little waste. Of course, this means picking through the berries by hand, removing leaves and other debris. 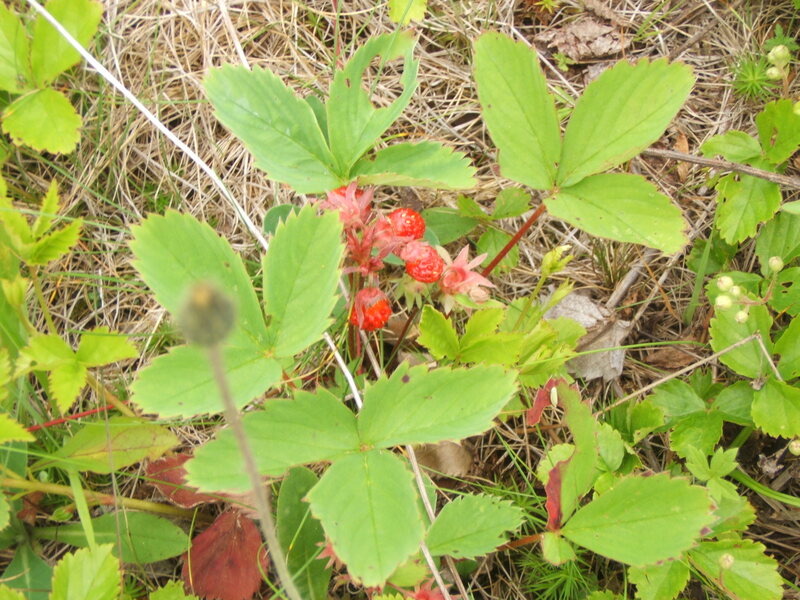 But the ripe berries are still blue and sweet, and plump with the warmth and fragrance of August.